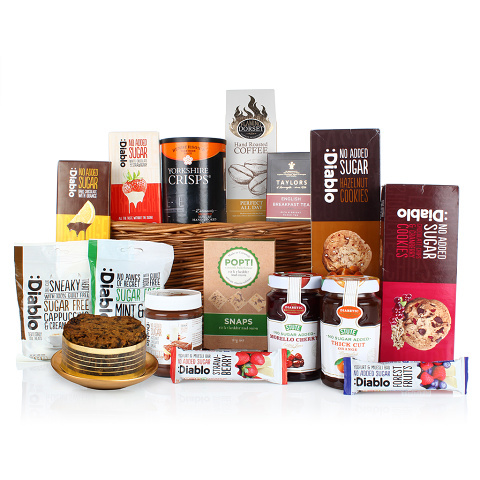 There is no bigger collection of diabetic food than The Diabetic Basket. A staggering amount of products have been expertly selected to offer a range of indulgent goodies that will make the recipient feel extra special. We would recommend that you check the contents for suitability prior to purchasing. Please contact us if you have any questions.